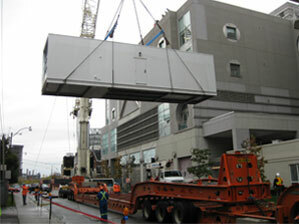 Throughout North America, DT Transport offers professional transport and logistics services. 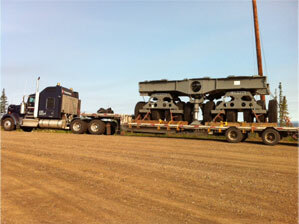 DT Transport has heavy and oversized transport expertise. Specialized transport is a complex area — each Canadian province and U.S. state has different regulatory standards for transport and axle load limits. Never worry about planning a shipment again — take advantage of our network of contacts throughout North America. DRM Logistics enables you to work with reliable, adequately insured carriers that comply with government standards for vehicle maintenance and driver behaviour. 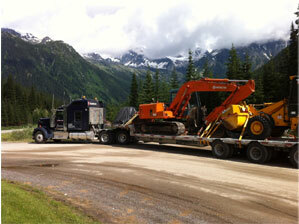 Qualified personnel with the expertise to meet all your transport needs. © 2019, DT Transport. All rights reserved.